This article is 2660 days old. Today marks the celebration of Christmas by many of the world’s Orthodox Christians. 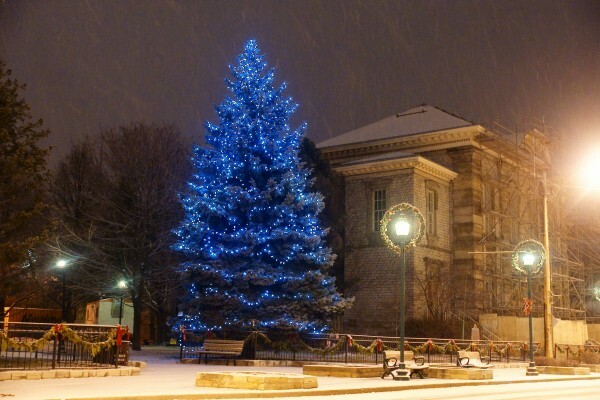 We would like to wish Windsorites a merry Orthodox Christmas celebration!